LEARN HOW BMWSF BEATS CARTELLIGENT ON PRICE AND EXPERIENCE! Your Direct Connection for Everything BMW. 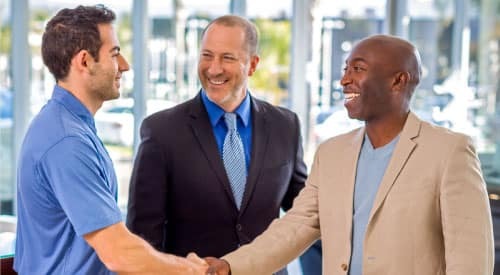 At BMW of San Francisco, we absolutely love helping people find the perfect BMW and strive to provide our very best in VIP customer service for every person who walks through our doors. 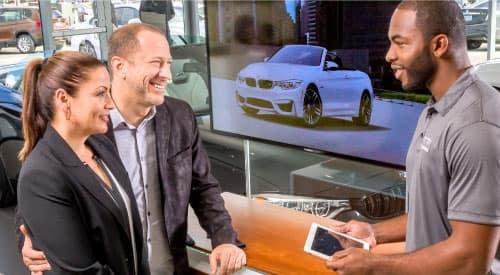 From providing you with superior knowledge of the BMW product to offering a huge selection of in-stock BMWs to choose from, our BMW-trained team of experts are directly qualified to help you make the right selection for your lifestyle, needs, and budget, and to give you our very BEST DEAL possible. Simply submit the form on this page or call us now at (415) 863-9000 to get started! 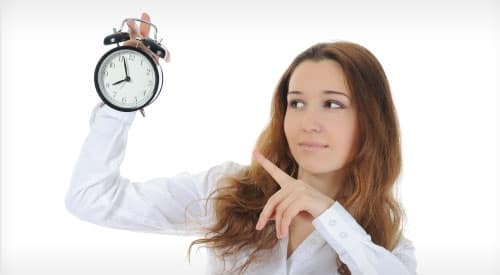 Don’t waste time or money dealing with a broker. 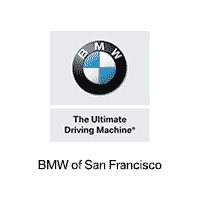 Come straight to the San Francisco BMW experts to get your BEST DEAL! Our friendly BMW sales consultants make it as EASY and CONVENIENT as car buying gets, with expert advice and unbeatable savings. Buy Direct from BMWSF for a smart and streamlined buying experience. We have the knowledge, inventory, and deals to make your best experience happen seamlessly. 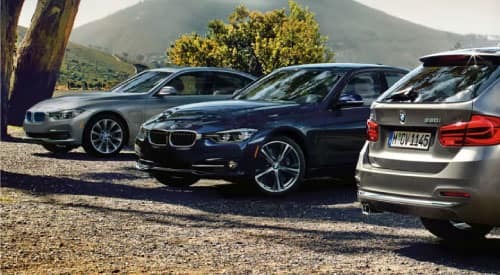 Come straight to the source and get your BEST DEAL on a new or pre-owned BMW. At BMWSF, it’s QUICK and HASSLE-FREE, for your convenience.